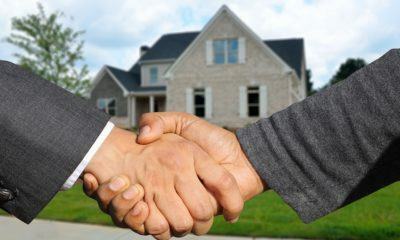 Is technology replacing real estate agents? Cloud computing and blockchain are getting more attention as the real estate industry's use proves how brokerage and technology can be connected. 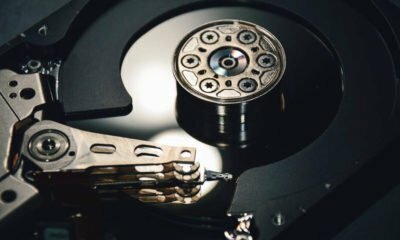 The future of data storage is probably super hard drives capable of storing a large amount of data and are made of glass.